Dispense with the arduous road trip from Manila. 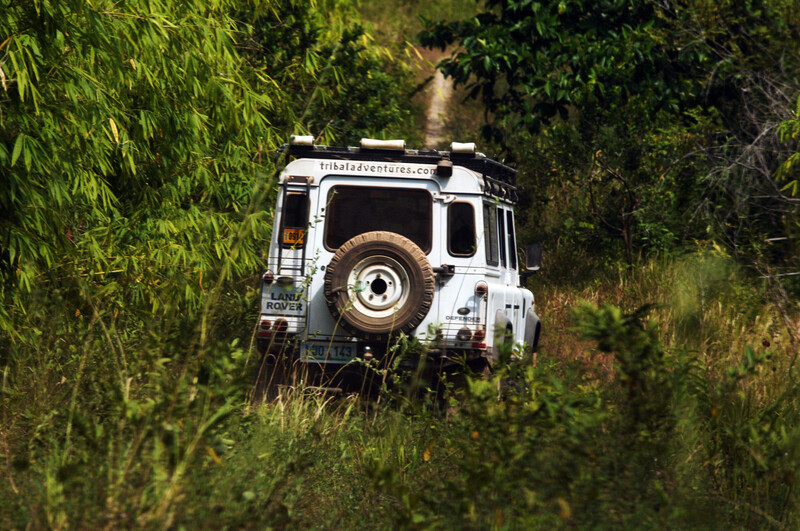 Fly in and out of the nearest airports instead, and take to the backroads in a Tribal Adventures’ 4×4, seeing the real North Luzon highlands from the inside, out. 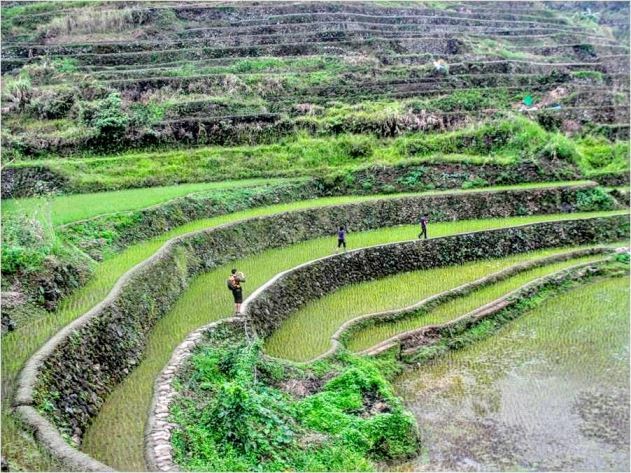 Yes, you’ll snap the famed Banaue Rice Terraces, visit Sagada’s hanging coffins and the Batad amphitheatre-like rice fields. But your Tribal Adventure can bring you up close and personal with a last surviving headhunter waxing lyrical over his trade as you sip native Kalinga coffee, put you up against the mighty Chico River on a raft and have you sleep in a traditional rice hut or in a lodge wedged between two mighty rivers accessible only by a swinging suspension bridge over one of them. 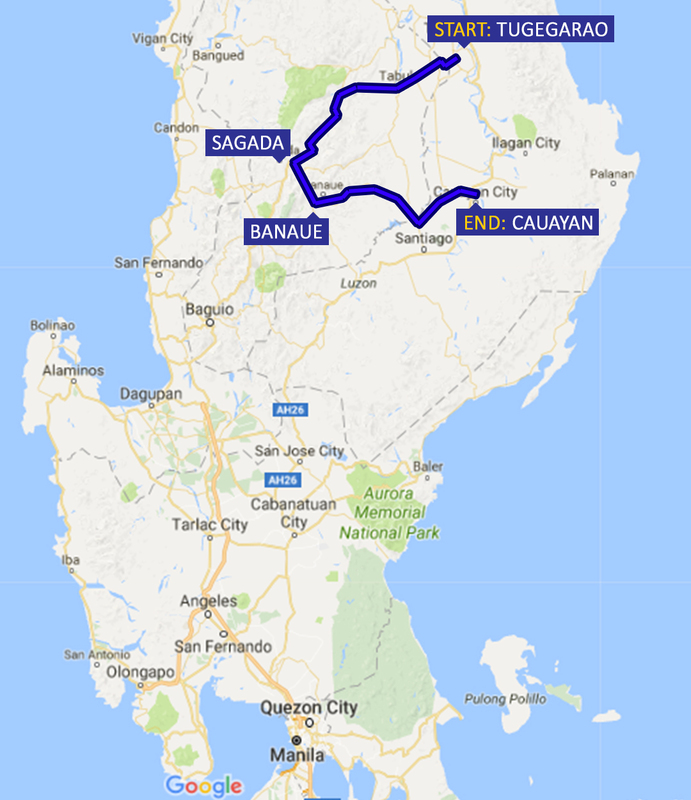 We pick you up from Cauayan and deliver you for your flight out from Tuguegarao, or vice versa–meaning we pick you up from Tuguegarao and drop you off at Cauayan ready for your flight out to Manila. For 1-3 people on this 7-day/6-night program, we use an All Wheel Drive Subaru or Isuzu double cabin pick up, depending upon car availability and road conditions. 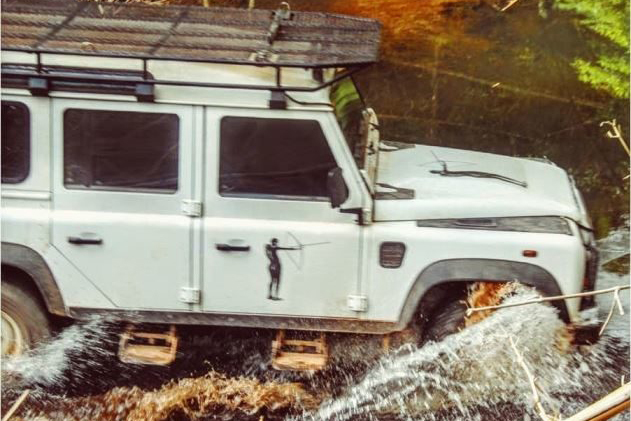 For 4 and more we travel in a late model Land Rover Defender. For groups in excess of six we use a Philippine jeepney, charging a back packer price commensurate with the rougher passenger experience. Fly in to the bustling Northern Luzon City of Tuguegarao, the place that consistently records the highest temperatures in the Philippines. 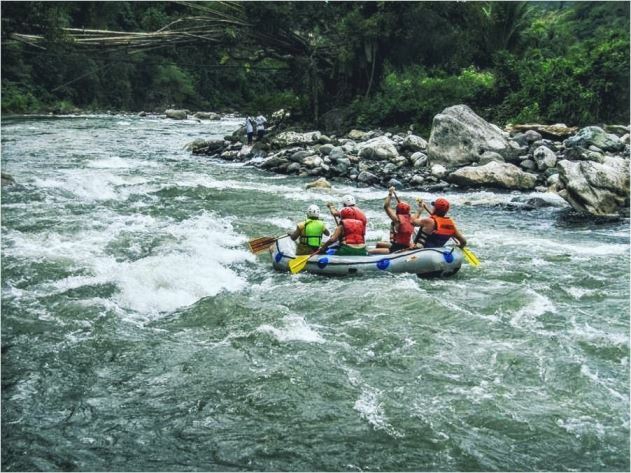 It lies in a valley bordered by the Cordillera Mountains to the west and Sierra Madre Mountains to the east and it faces the Philippines’ biggest river, The Cagayan, which we cross as we head west, first into the hills of Tabuk, then into the rugged and picturesque mountains cut by the Cagayan’s large tributary the Chico River. Picture-perfect vistas abound en route to Tinglayan, where we check in to Sleeping Beauty or Riverside Inn mid-afternoon, in time to taste the local brew—Robusta and Arabico strong, black and sweet—and walk among the community, whose town represents a strategic juncture of the Chico River, and one of its main tributaries. These rivers are fed by springs and streams high up in the pine forested mountains: The Kalinga people, once known for the fierceness of their fighting and head-hunting, have carved out extraordinary rice terraces on the mountainsides where they live–like they have for centuries–cut off from the main centres of commerce, save for narrow, winding footpaths in tiny hamlets. Drive near to Tulgao for hike into village, known for its baskets. Walk down to waterfall and adjacent hot spring for well-needed soak. Climb up to Dananao: we see more rice huts en route and we are welcomed into the 200-year-old home and rice hut of Marcos Bing-in, who makes us coffee the Kalinga way! We walk down hundreds of steps, across a suspension bridge to meet our ride back to our simple accommodation. Depart after breakfast for Buscalan and a visit to a traditional native tattooist woman. Alternatively, you may go rafting but we need notice to arrange this and the water level must be right. After lunch we drive to Sagada via Bontoc, where we stop to walk around the market or visit the museum. 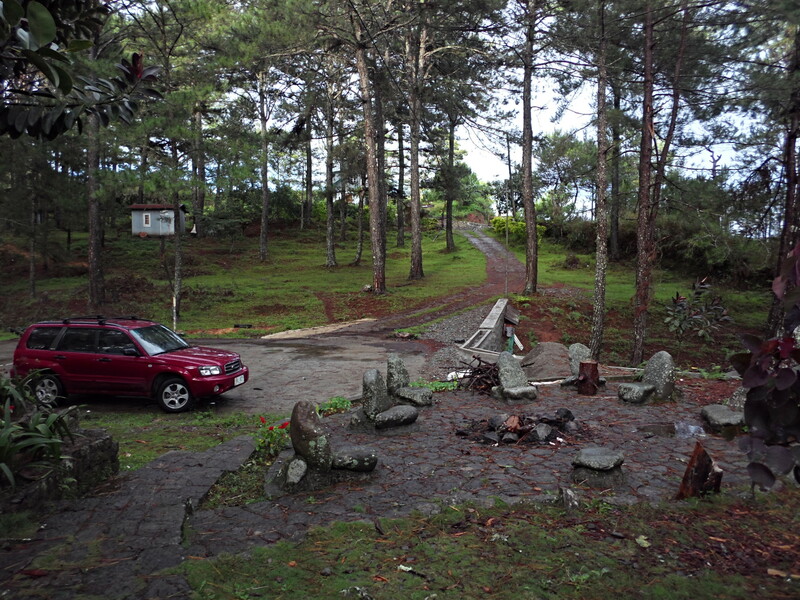 Forty five minutes after leaving Bontoc we arrive in Sagada and check into our accommodation at St Joseph’s, Rock Inn or a spacious private mountain lodge for two nights’ accommodation. 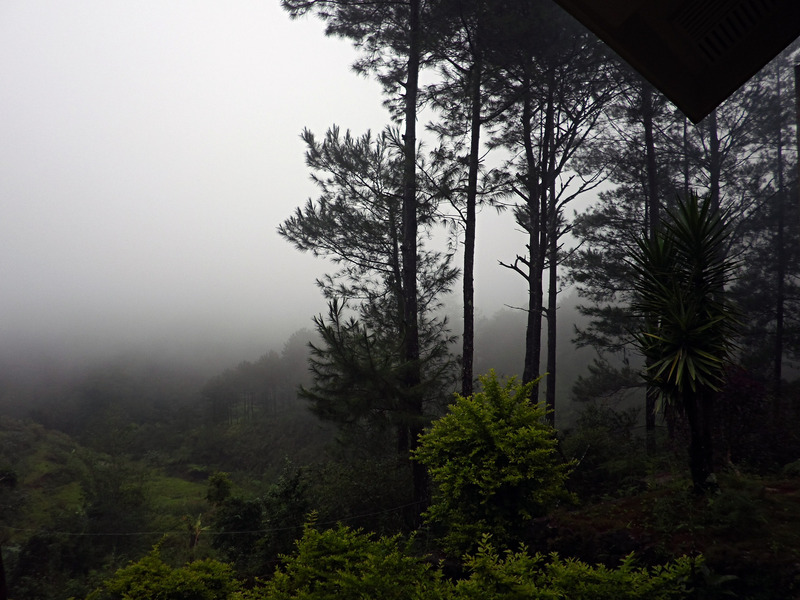 Light allowing, we’ll take a wander through some points of interest in Sagada—the church, cemetery and Echo Valley. 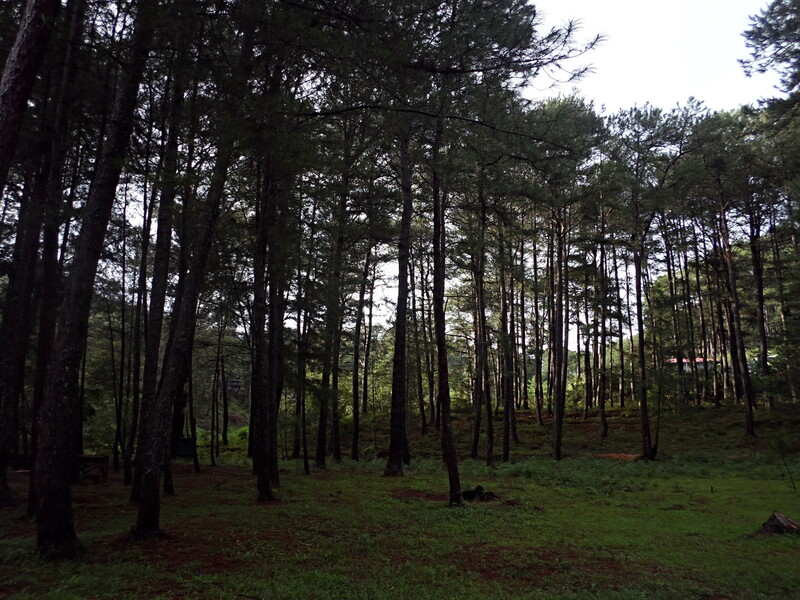 Hike through the pine forest clad mountains and ridges to villages still maintaining traditions: talking to locals, seeing the men administering their communities from the dapay (stone council precinct). Bring swimmers for waterfall dips! Afternoon visit to pottery & weaving with participation encouraged: Come away with your own homemade rattan or textile woven bracelet or lecklace. 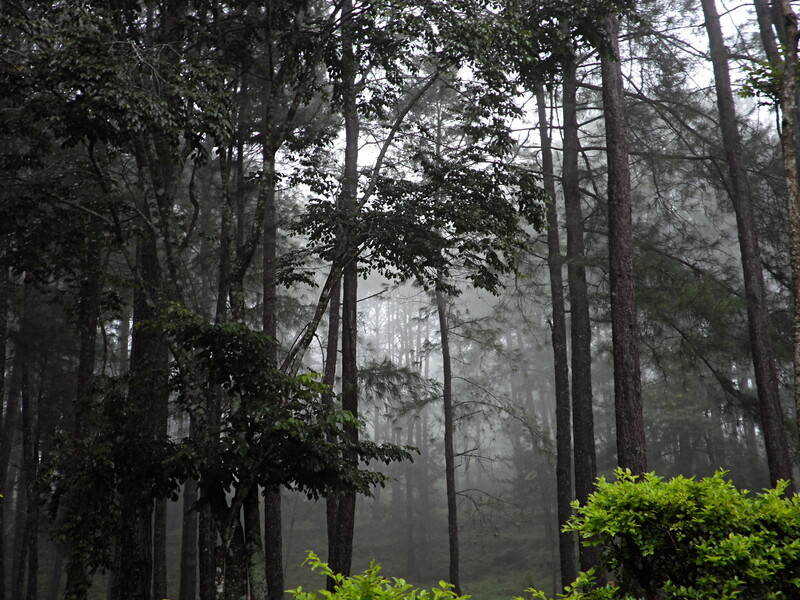 If time and interest allows visit Sagada’s beautiful caves. Breakfast, Lunch, Dinner. And, should you be accommodated in one of the Solstice houses, dinner tonight will be a feast prepared by a renowned French chef so prized for his exquisite food, the ingredients of which are all locally sourced and organic, he has been given an indigenous Kankanay name, Aklay. The earlier the booking of this tour, the greater chance to be accommodated in a mountain lodge fed by Aklay! Depart after breakfast for Bangaan, via Banaue. At Banaue, there are picture opportunities and souvenir buying. At Bangaan, 45 minutes drive from Banaue, we check in to Bangaan Family Inn. 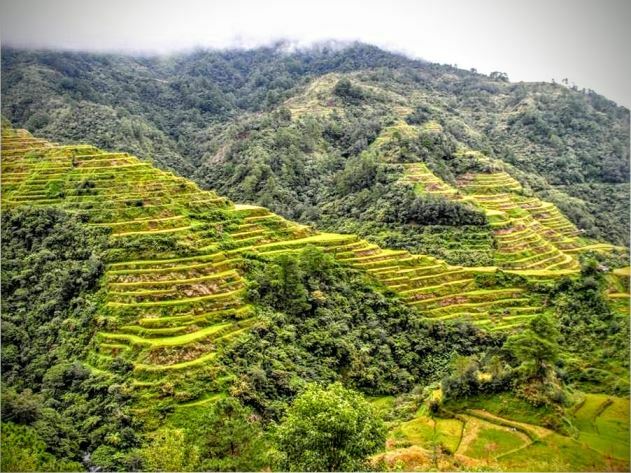 After lunch we drive to jump off point for a hike into Batad with its incomparable amphitheatre-shaped rice terraces. re-breakfast walk down into Bangaan Village, interacting with the locals and getting a glimpse into their ancient way of life that has produced what some people say is the 8th Wonder of the World. After breakfast we drive to Cauayan via Mayoyao, stopping for a hike into spectacular country, and an exploration of the town of Mayoyao, a last stand of the Japanese in World War Two. We arrive in Cauayan early evening, checking into Hotel Andrea or Hotel Isabela. Transfer out to airport after breakfast for flight to Manila.